Can you dig it? Get it? Dig? Sigh. Dad jokes. 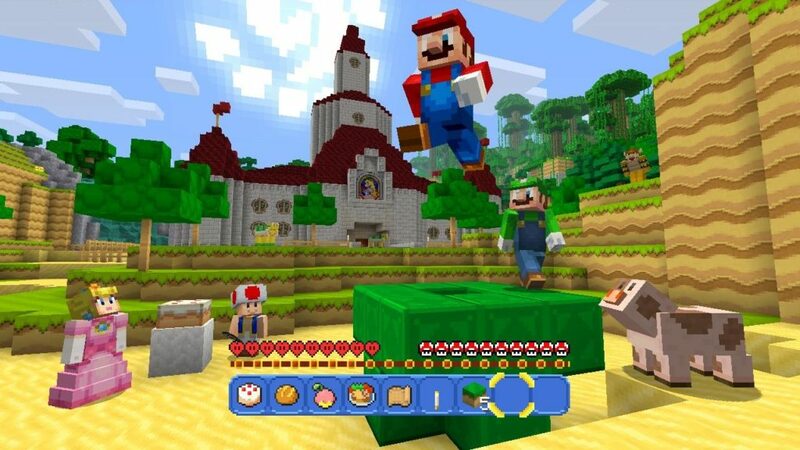 Anyway, get that Wii U dusted off and that Minecraft booted up for this free download from Nintendo.